I believe the comments are closed on many of the posts but still stop by and follow them, add them to your blog roll, add them to twitter or whatever makes you remember to check out this talented group of ladies on a regular basis. Yes I am going to give a prize to the winner, BUT I am not going to tell you what it is. You will have to trust me and want it really bad. 1.How many years has Bonnie from Cotton Way been in business? 2. What designers binds quilts to relax and unwind? 3. What button covering tool did Joanna use to make her pillow? 4. Who is the newest designer to the moda family? 5. Who would like to have a pillow fight with Heath Ledger? 6. What designer has started attending ZUMBA classes? 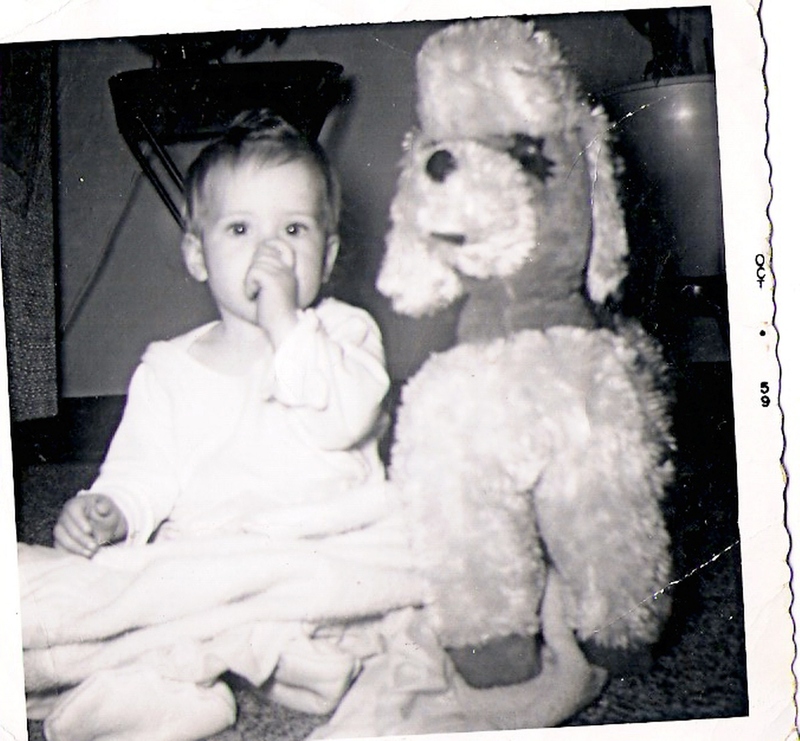 7. Who is this designer with the stuffed animal she slept with as a child? 8. Who has a masters in Theology? 9. 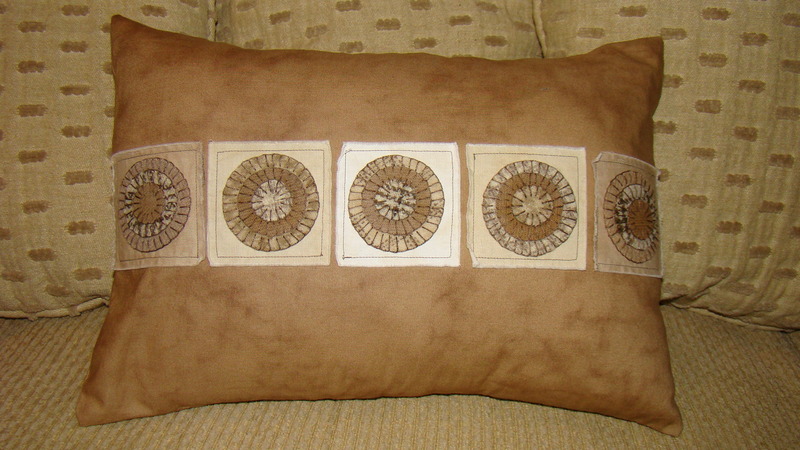 Name 2 designers that did not “sew” a pillow? They used other mediums to make it happen. 11. Who gave away a quilt on their pillow talk post? Did you miss a chance at this one? 12. What designer folded patterns for her mom and is now helping her mom create the patterns? 13. Name a mother daughter teams? EASY, there are several to choose from. 14. Who has the newest blog? There can be 2 answers here also. 15. Who has painted a picture a day for all 22 days? 16. Who gave away an Oliso iron as a prize? 17. How many “new friends(blogs)” did you make on the blog hop? 18. Tell us one little known fact about yourself. 20.Thank you to all the designers for letting us get to know them a little bit better. Not all designers were able to participate in this blog hop. To see the entire list of moda designers, visit moda’s website. GUESS WHAT? Debbie answered all the questions so everyone else save your brain power and leave a comment. you will still be eligible for a prize. 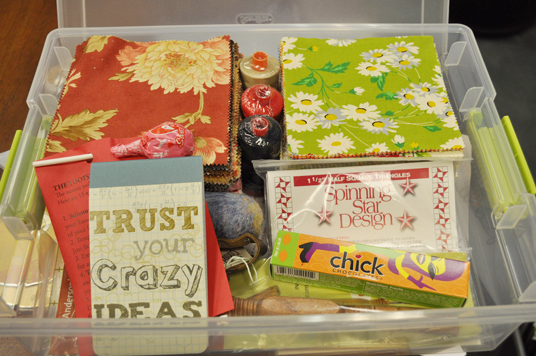 A box of treasures, including a large assortment of charms from my collection, auriful threads, spinning star papers, omnigrid ruler, notepad, chocoalets and candy. 18. I can twirl a baton & play an accordian. 20. Moda is THE BEST ! GREATEST! MOST FUN! 17. 22 new friends ! 18. I have been spending way too much time checking out the Moda Designer blogs when I should be working ! I sure enjoyed the Pillow Hop and reading about each designer. Thanks for putting it all together! Yay a Moda give away! You made me work for this one, then when I came back, I see I didn't have to do all that work! Hahaha! Anyway, I learned a lot about your designers and found a few more to folllow. 9. Barbara Brackman and Laundry Baskets? 18. I want to sew all day long. 20. Yay! Moda Designers! Yay! Thank you for creating the pillow blog hop! I had not really discovered the world of quilting related blogs- WOW, what an amazing, inspiring, entertaining and colorful world it is. I've bookmarked many wonderful places, linked to many others from the moda designers blogs and have had a fabulous time this month learning about everything. So, thank you again for "opening my computer eyes" wide. thanks for the fun 20 questions. I enjoyed checking out all these (new to me) blogs!! 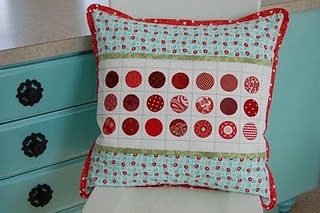 I've really enjoyed all the pillows and gotten several new ideas to try! Thanks for a fun & instructional hop! I loved the pillow talk blog hop. Thanks for always coming up with the best ideas! Thanks for the pillow hop…what a great time! Moda fabric is my favorite and the designers are the best!!!! Great blog hop. I really enjoyed it! I won't answer the questions but as I read through them I remembered a lot more of the answers without having to look than I thought I would…….I really enjoyed meeting all the designers and have a much deeper appreciation for all that goes into their fabric lines….what a truly talented group! I just want to thank them all for making quilting so much more fun with their work in the world and wish them all continued success. Lissa, the pillow talk blog hop was such a fun idea! Thanks to all the designers for participating! Thanks for the hop! Learned some interesting things about these talented and lucky designers Moda has! Thanks for all of the nice comments, I was so happy to have answered them all correctly! Don't you all miss the Pillow Talk already? We loved it Lissa ~ thanks! Loved the blog tour. It was a great way to find more inspiration as I visited each blog and begin to poke around. This was an awesome idea Moda! Thanks go to Debbie for posting the answers. My answers are "ditto" to hers. Thank you Moda for an enjoyable pillow hop to meet some of your fabulous designers. Thank you to all the fabulous Moda designers for letting me learn more about them and their work. Finally, thanks modalissa for the prize that I want to win in this last giveaway for the pillow hop. Please enter me into the drawing. Loved all the posts and I miss seeing you gals! Hope i still have a chance..
20. All MODA designers are the greatest! Among them, my personal favourite goes to oanna Figuera.and you Lissa for coming up with this fabulous idea. This Pillow Hop was so much fun. Great to read about all of the designers and find out a little something about them! I guess I do not need to answer all of the questions because someone else already did that hard work, but I would sure love to win something! I had such a wonderful time…thanks! Awww, thought I finally won something! Oh well, it was alot of fun anyway! Thanks for sharing all of your great designers! Congrats to all of the winners!